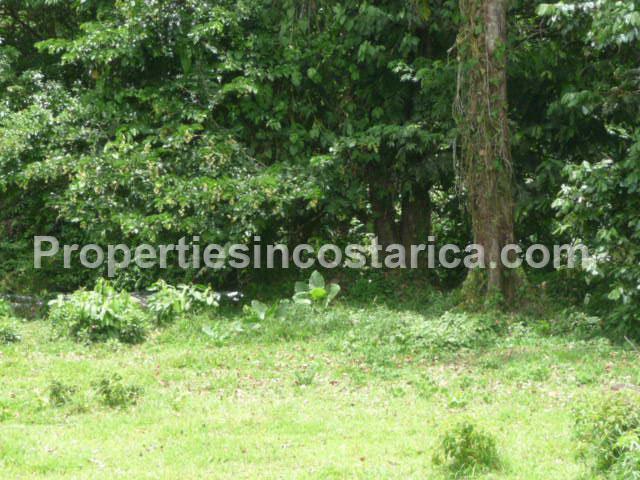 Great building lot, perfect for tourist attractions, bars, restaurants, eco lodge or even your secluded home surrounded by the unique nature of this area. 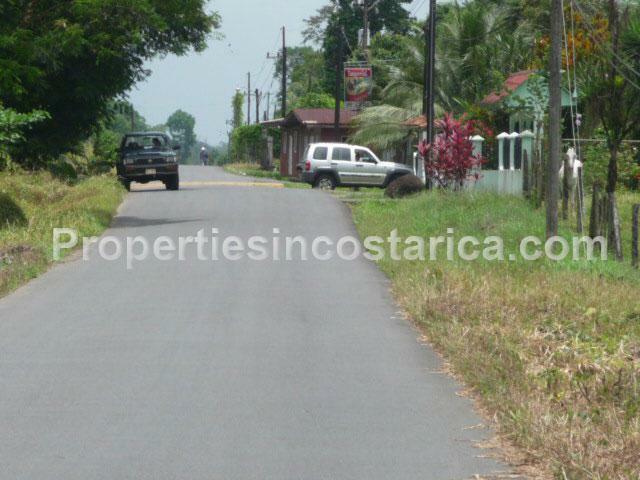 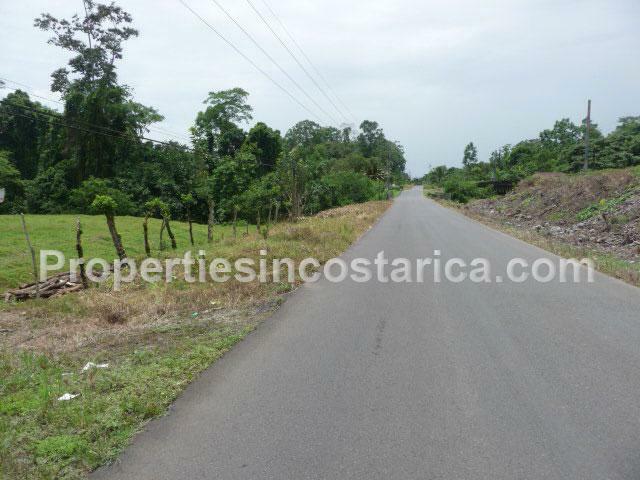 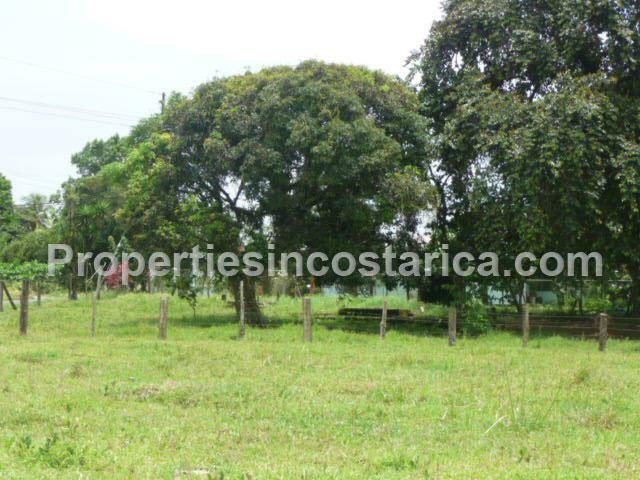 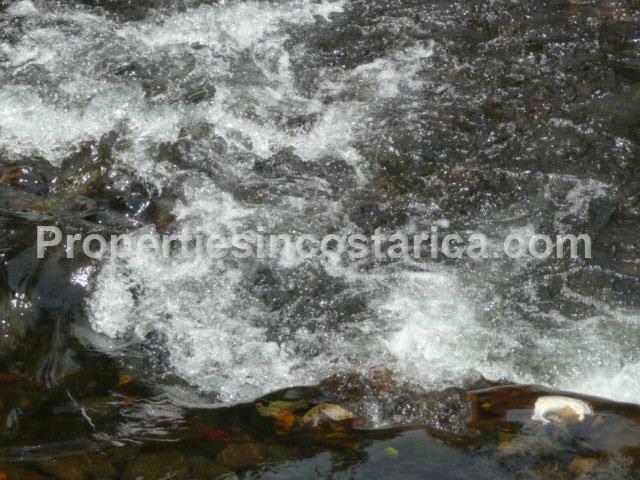 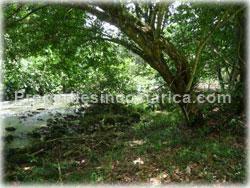 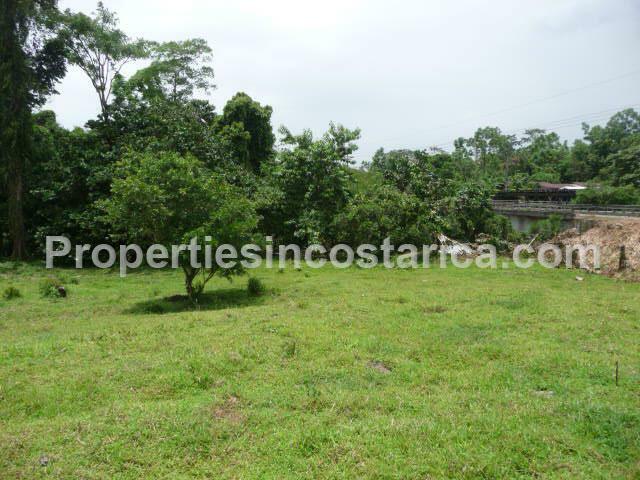 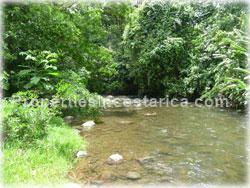 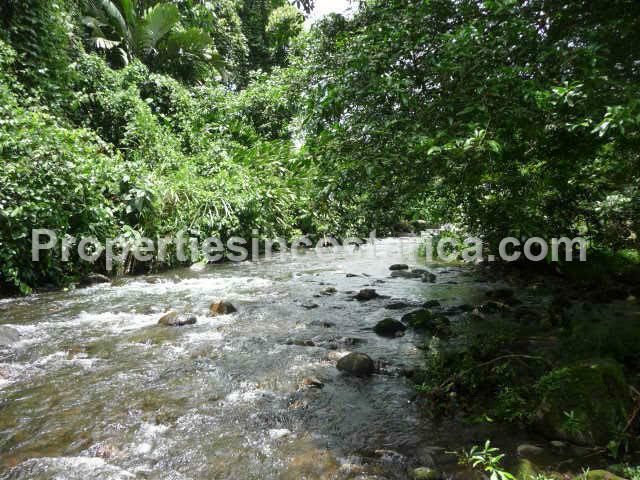 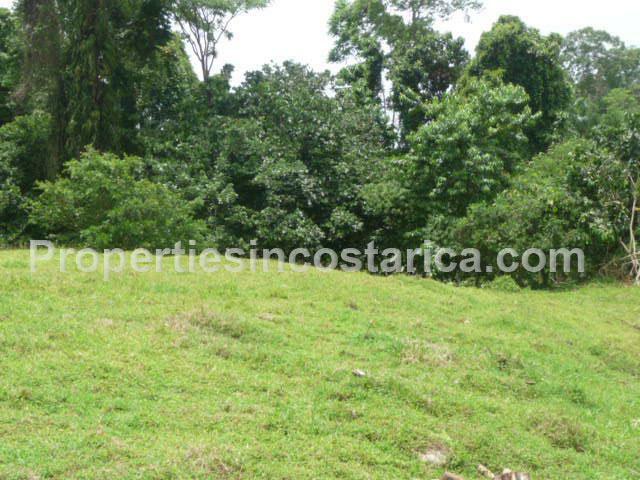 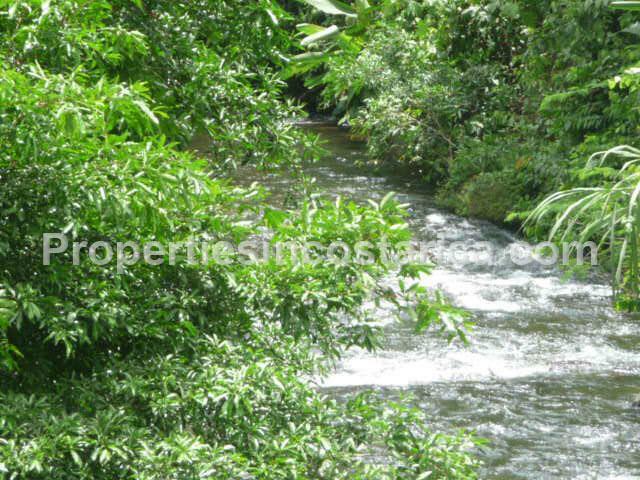 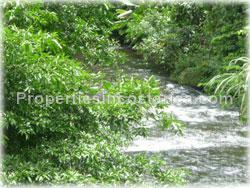 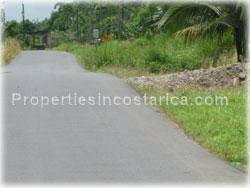 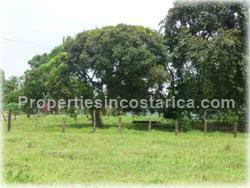 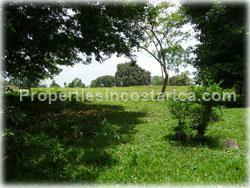 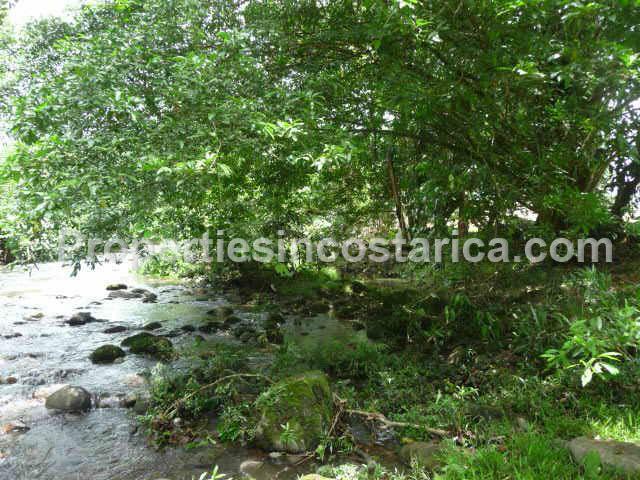 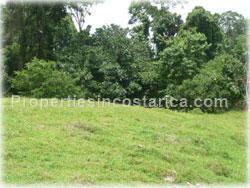 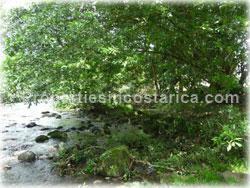 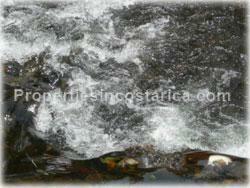 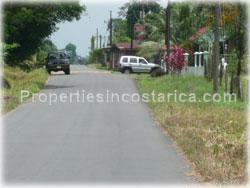 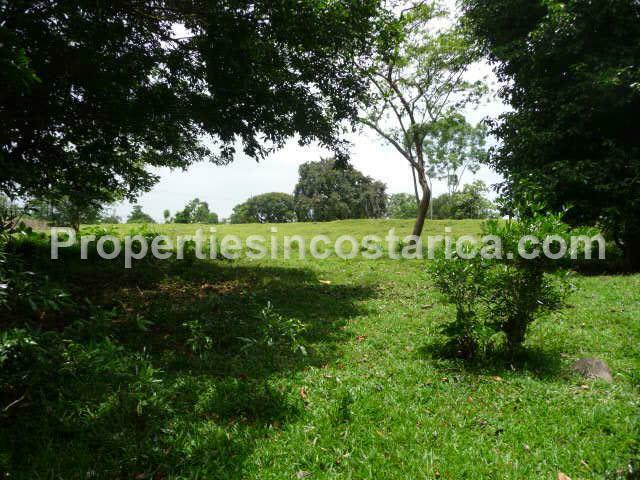 The property is located less than 1 hour from the Caribbean coast, National reserves (Braulio Carrillo) and San Jose City. 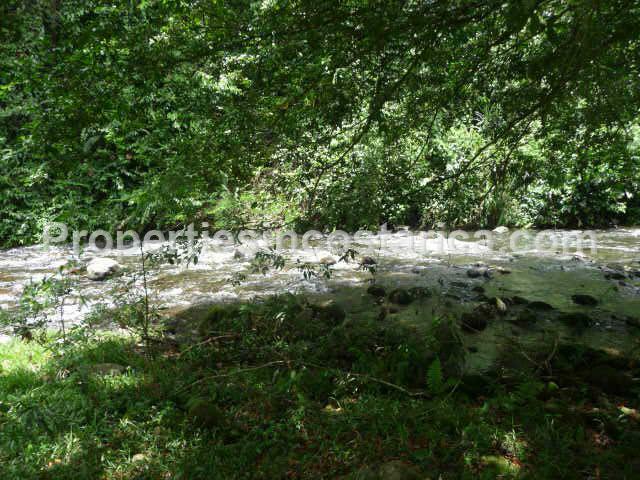 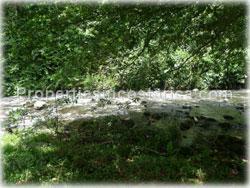 It has full public road frontage and a river within.